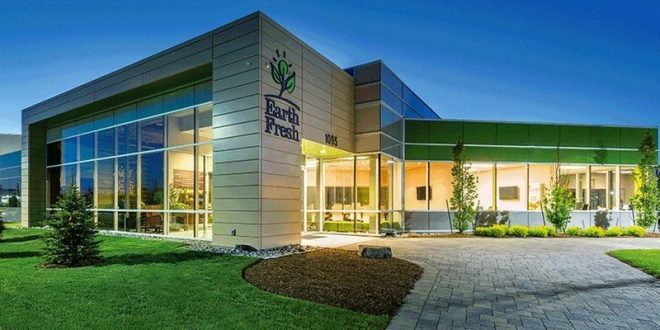 EarthFresh Farms – a Canadian company specializing in the supply for potatoes, carrots, and onions – is expanding to the Southeast US by inaugurating a new packing plant and distribution center in Atlanta, notes a new report from Biz Journals. The new 140,000-square-foot plant and distribution center, will operate as EarthFresh Atlanta and use the newest available technologies and equipment. 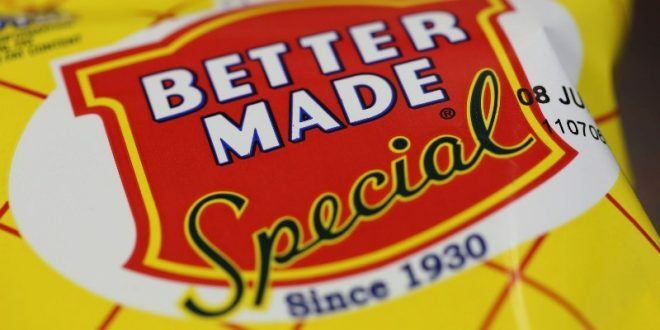 According to the report, the Atlanta plant will create 100 jobs and will become fully operational in September 2019. EarthFresh Farms will work closely with the Georgia Department of Economic Development and the Georgia Quick Start program for this project. 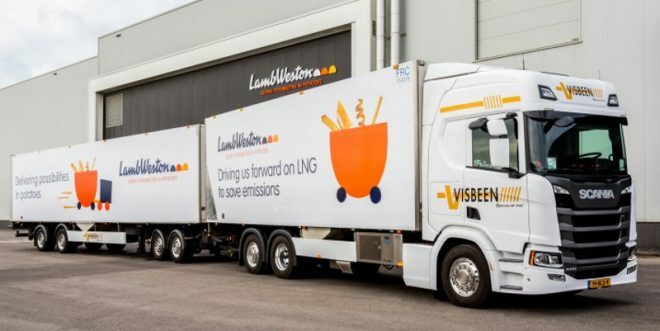 The company is said to grow and deliver more than 10,000 acres of fresh potatoes to retailers and foodservice providers across the US and Canada. The new location will allow EarthFresh to deliver fresher products fatter to the southeastern and southcentral states. 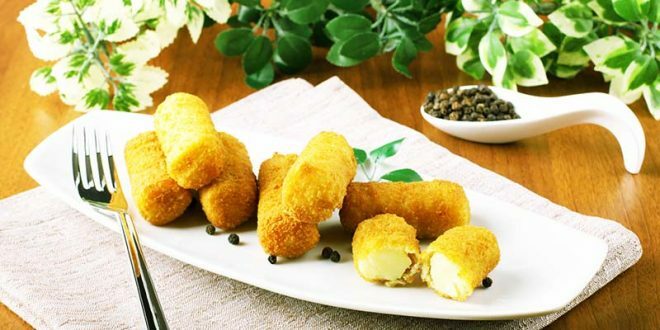 EarthFresh’s portfolio includes organic and baby potatoes, as well as a Potatoes of the World line-up and also pre-cooked options.